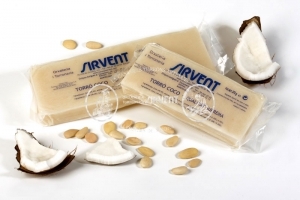 In Horchateria Sirvent de Barcelona we have the best coconut nougat of the entire city of Barcelona. 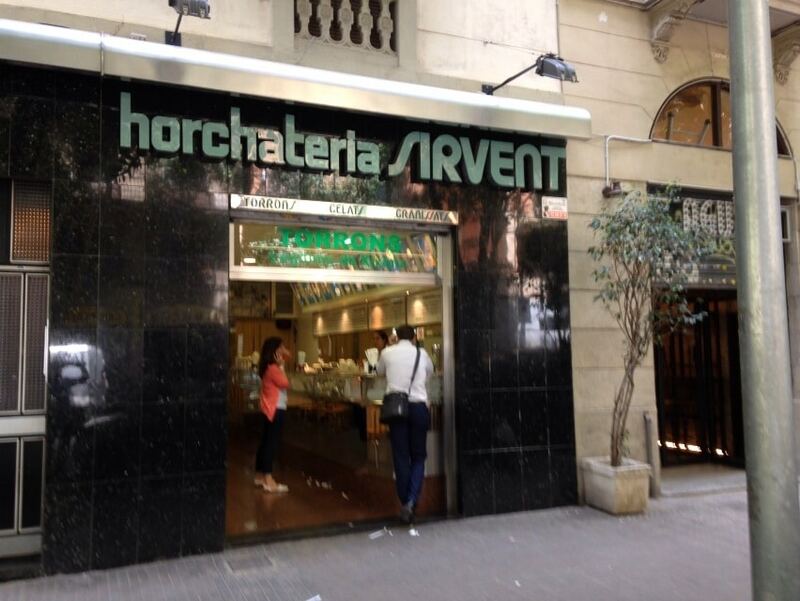 In the Orxateria – Torroneria Barcelona Sirvent have the best coconut nougat artisan of all Barcelona. 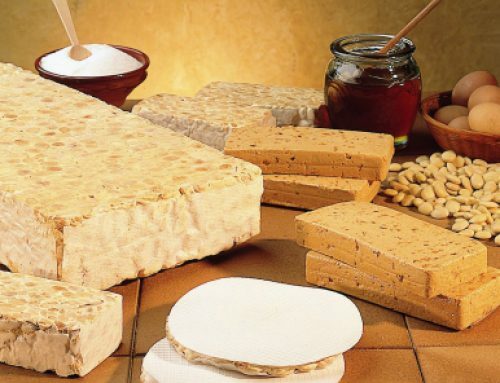 Here you will find quality in the fruit of a forged experience and presence in the field of product nougat. 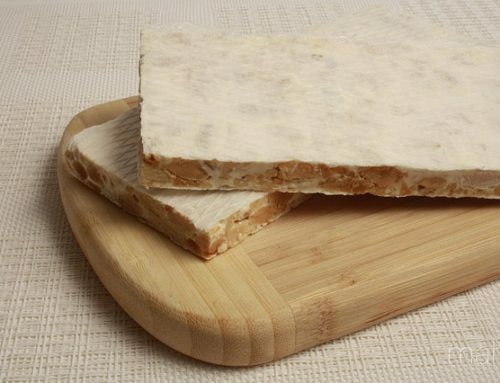 And that to say that we have for you the best coconut nougat city is very simple Orxateria – Torroneria Sirvent Barcelona , we make all our products by hand, and our nougat coconut is no different. 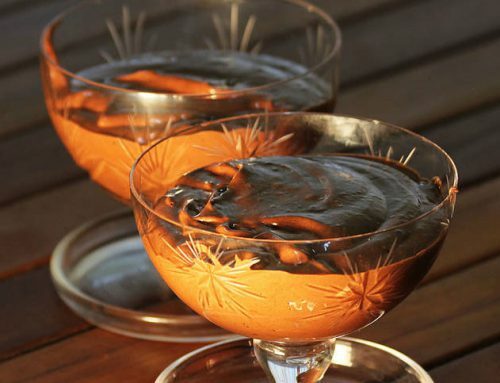 Our coconut is nougat made with almonds and top with lots of grated coconut. 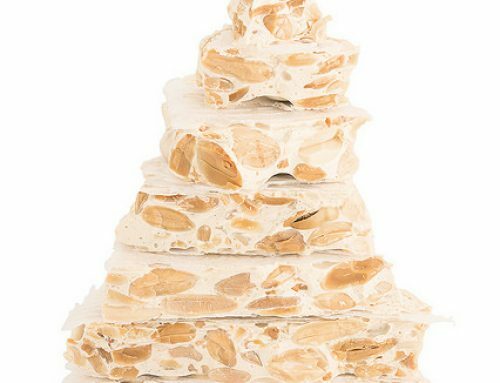 In Orxateria – Torroneria Barcelona Sirvent have a secret recipe for every product in our catalog, but they all have one thing in common: the quality craftsmanship; and that is to provide the best coconut nougat, we have to select the best almonds, elaborate with coconut, grated previously and combine them together to create our spectacular coconut nougat. 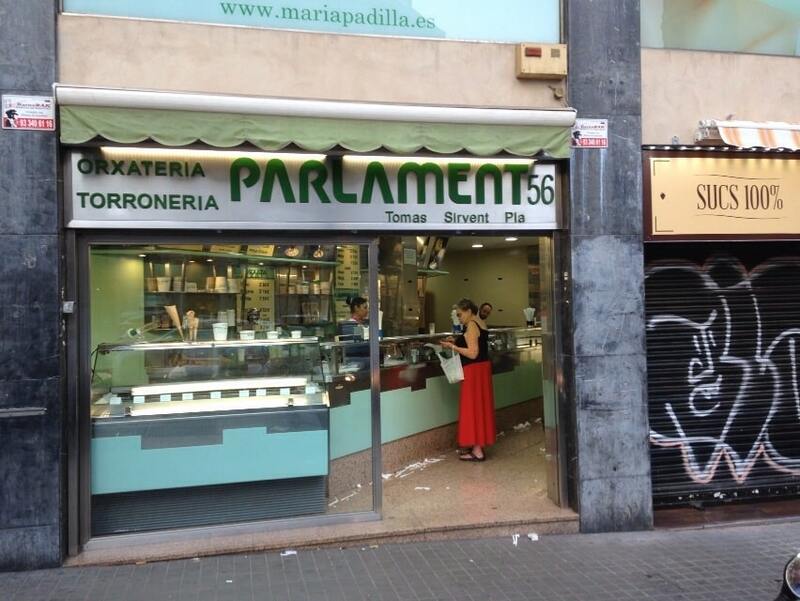 In short, if you are partying you want to be very successful with the guests or enjoy with your family the best nougat coconut, come Orxateria – Torroneria Sirvent Barcelona (Parlament 56 and Balmes 130) and compra your coconut nougat bars of Barcelona Sirvent . Why do we have to settle with the first bar of nougat we find, if we know where it is the richest, the most festive, the oldest, the best nougat bar Barcelona coconut all?